(Ivan) Do these 7 anomalous discoveries prove Mars was inhabited? We can all probably agree that Mars is one of the most fascinating planets –besides Earth– in our solar system. We have learned so much about the red planet that we changed our opinion about everything we previously thought about Mars. 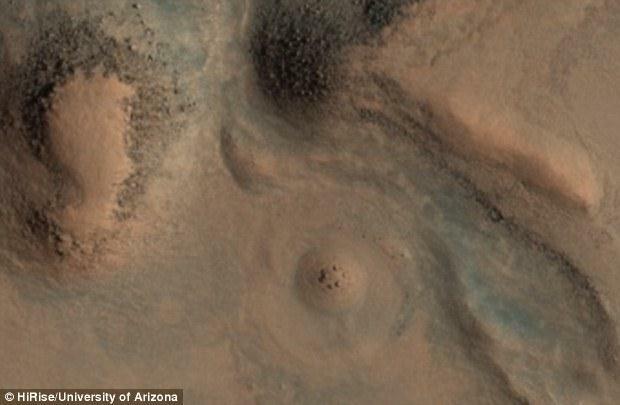 Researchers finally know that Mars wasn’t always a desolate and inhospitable place. In fact, millions of years ago, the red plant may have been eerily similar to Earth. 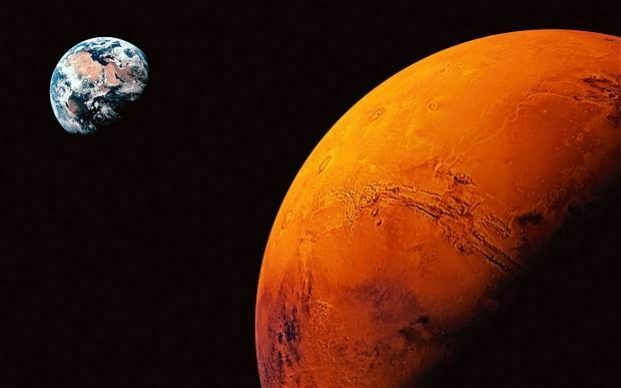 But not only did we find out that Mars has liquid water, NASA scientists finally proved that the red planet had an atmosphere eerily similar of that of Earth in the distant past, which means that just maybe, in the distant past, Mars could have supported life, when the red planet was similar to Earth with oceans, rivers, and lakes. But not only have scientists made important discoveries on Mars this year, many Ufologists around the world identified strange structures in NASA’s images of the Red Planet. While some of these ‘structures’ are nothing more than the result of pareidolia playing tricks on our mind, some of these ‘objects’ cannot be rationally explained, and thus has led many to believe there is a possibility that in the distant past, Mars was inhabited by an ancient civilization. Here we bring you some of the most mysterious findings that according to Ufologists point to the existence of an ancient Martian civilization in the distant past. According to people around the globe, this could be one of the most incredible images ever taken on the surface of the red planet. Look closely at the image and what’s the first thing you think of? Doesn’t that thing in the image look like a dome on Mars? The image, taken by the rover’s panoramic camera can be viewed on the website of NASA (Sol 4073). In the mysterious image, you can clearly see a semi-sphere protruding the upper part, of the hill. The dome-like object seems to be inconsistent with the surrounding terrain and incredibly stands out in the image taken by the Opportunity rover. 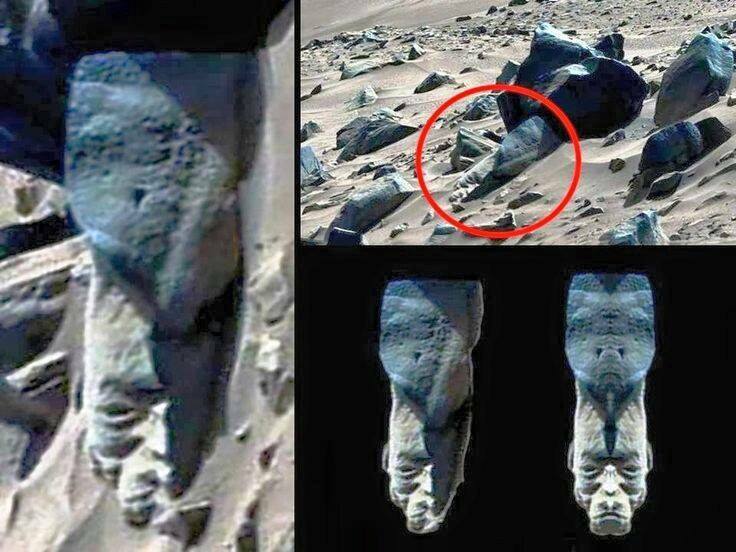 Mysterious statue on found on Mars? While many of the findings on Mars can be dismissed quite easily, there are some findings that defy every logical explanation. 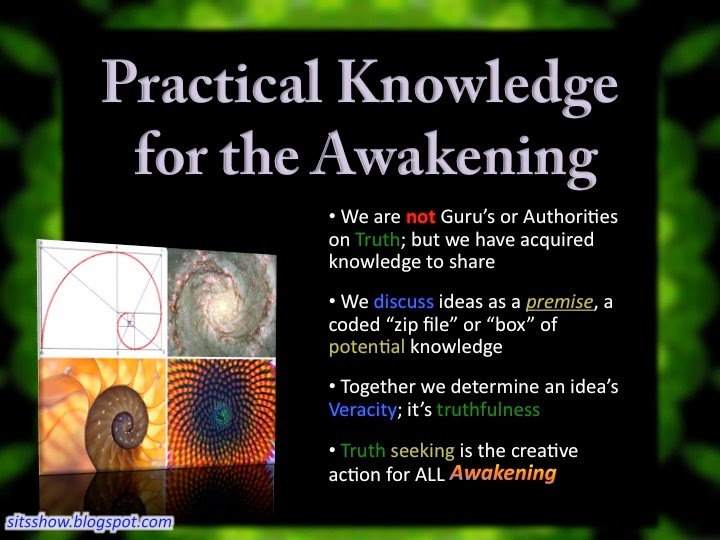 This is the case of the image we can see in this article, an image that apparently defies all explications and looks like an Ancient Sumerian Statue often seen in Ancient Mesopotamia on Earth. 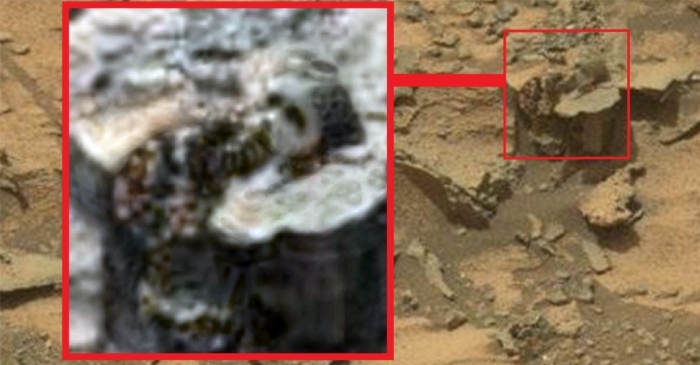 According to UFO hunters, what appears to be a head of a mysterious statue has been seen in one of the images captured by the Curiosity rover currently exploring the red planet. 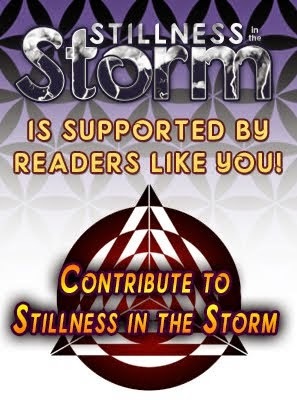 In the mysterious image, Ufologists believe we can clearly make out the face of the statue, two eyes, a nose, a mouth and the typical cone-shaped beard we see in nearly all Ancient Sumerian Statues on our planet. From seeing Domes on Mars to a statue and what appear to be entire structures buried under the surface of the red planet, we have seen countless mysterious images from our neighboring planet that defy explanation. While media around the world has a very hard time considering the possibility that some of these images are actually a bit more mysterious than what everyone wants to accept, Ufologists continue looking through thousands of images from Mars, suggesting that some of them are clear evidence that life on Mars existed in the past. 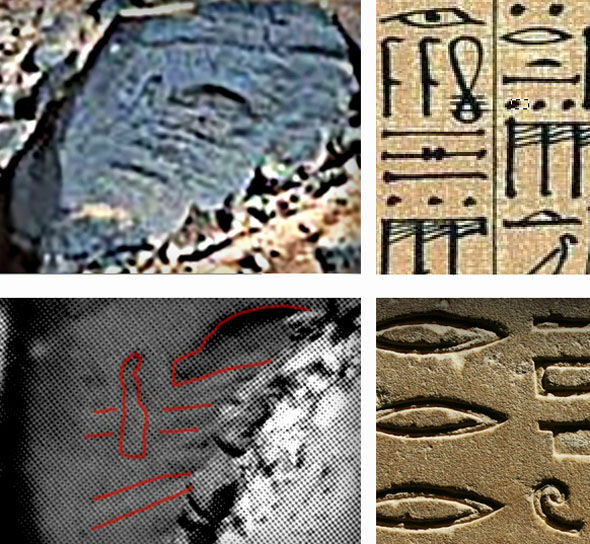 Not only do these images show that Mars was inhabited, civilizations developed on the planet and we are seeing evidence of their existence today thanks to the numerous images NASA’s rovers are sending back to Earth, claim Ufologists. While many people believe that these images could in fact have belonged to artificial structures on Mars, skeptics remain confident that what we are seeing here is nothing more than Pareidolia and weird looking geological formations. What do you think? Meet the Martian ‘Stonehenge’ A Stonehenge on Mars? Meet ‘Marshenge’, a mysterious rock formation that has been spotted on the surface of the red planet. The mysterious formation rests on a mound that rises from the ground and clearly seems to be surrounded by a ditch. I think we can agree that it is very unlikely that what we are seeing here is the result of Pareidolia. But is it possible that we are looking at an ancient monument on Mars? This mysterious rock formation clearly resembles the well-known Stonehenge in Britain and is very unlikely to be the result of Mars’ Mother Nature. The mysterious rock formation on Mars is unique in the area it was photographed, and as you will see in the original image, there is nothing nearby that resembles in any way the mysterious rocks formed in a circle. 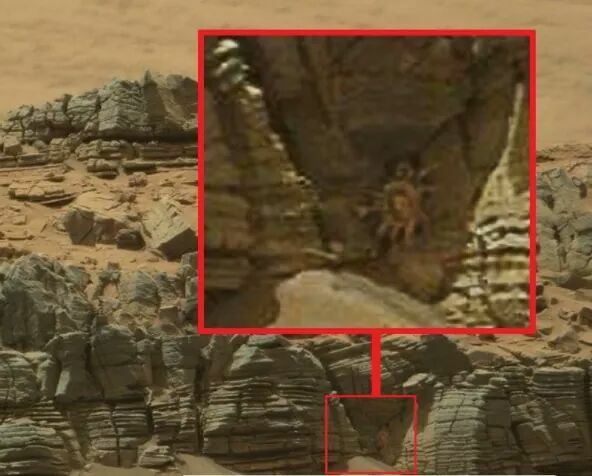 While many people would disagree and say this is just another example of Pareidolia kicking in and making us see things that are not there, many others believe that Mars did in fact sustain life in the distant past and NASA’s rovers are finding evidence of that today. To check out the raw image provided by NASA, please follow this link and download the High-resolution TIFF file where you can find the object in question. The image in question is extremely interesting and must be artificial in nature according to UFO hunters and everyone else hoping to find traces of life on Mars. In the panoramic view that image PIA 17931 offers, we should be able to see, in the lower right corner an artifact that eerily resembles a statue. According to UFO enthusiasts, this “statue” even has eyes, a nose, and mouth, and it is impossible to be the result of mother nature on Mars. 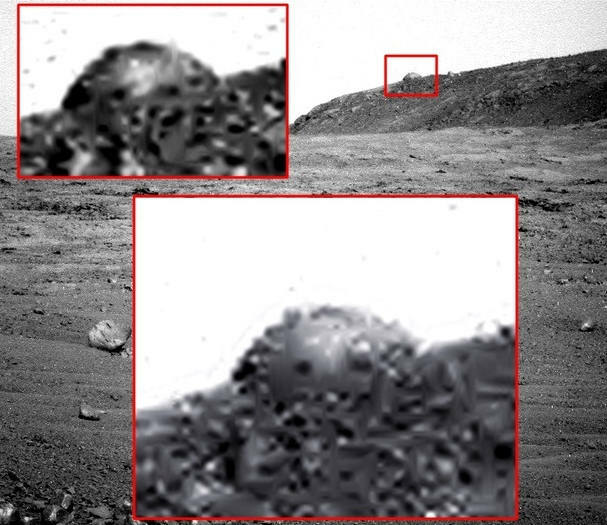 Ultimate evidence of life on Mars: Did Curiosity snap an image of a mysterious “creature” on Mars? NASA’s curiosity rover has photographed one of the most interesting images of the surface of Mars ever since it touched down on the red planet in 2012. Curiosity was launched from Cape Canaveral on November 26, 2011, at 10:02 EST aboard the MSL spacecraft and landed on Aeolis Palus in Gale Crater on Mars on August 6, 2012. Even though many people suggest that this is just another coincidental rock formation of the red planet, others believe that the perfect geometry of the structure suggests it is an artificially created construction and is not in any way Pareidolia or tricks of light and shadow. 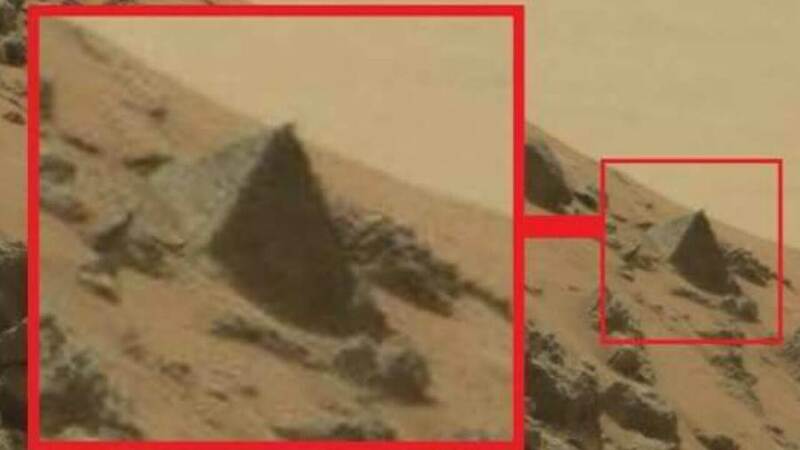 The “perfect” symmetry of the structure is outstanding and the “pyramid” stands out from the rest of the Martian rocks. The angles and lines of the pyramid are believed to be a telltale sign that differentiates a natural formation from a manmade one. While some of these images are probably just nothing more than tricks of lights and shadows, some of them are certainly interesting and are worth investigating further.